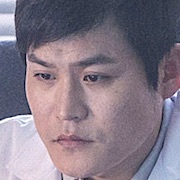 Jin-Myung (Kim Sung-Kyun) is a psychiatrist and exorcist. 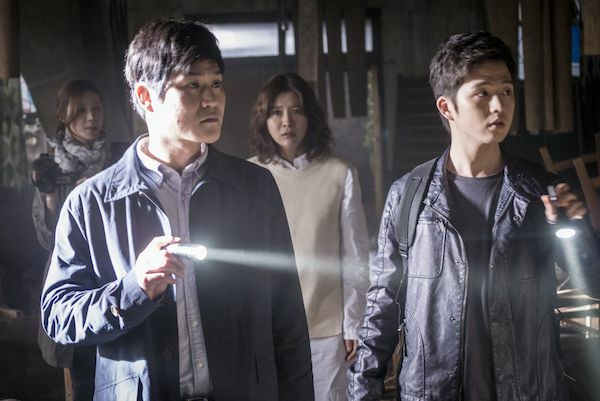 With his assistant, Ji-Kwang (Kim Hye-Seong), they attempt an exorcism on Geum-Joo (Yoo-Sun). She suffers from a bizarre phenomenon. 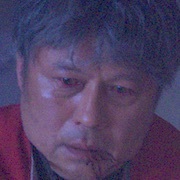 They then face a powerful existence within Geum-Joo. Extreme horror arises out of her. 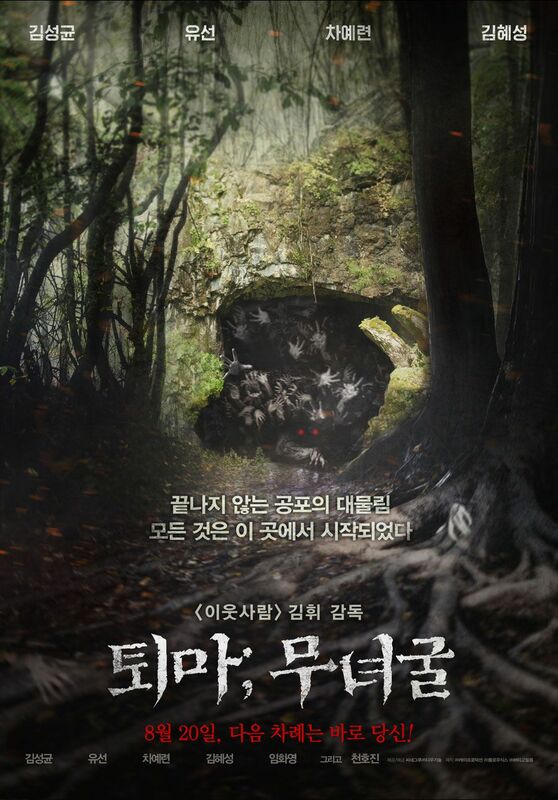 Based on novel “Moonyeogool" by Shin Jin-O (published August 9, 2010 by GOLDEN BOUGH CO.,Ltd.). 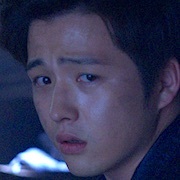 Movie is first acting role for Kim Hye-Seong since he was discharged from the military March 13, 2013. Early working title was "Toemasa" (literally "Exorcist"). motorradhermes Jul 17 2016 8:59 am An ordinary horror film involving vengeful spirits, possessions, and exorcisms... Nothing really noteworthy to say unfortunately. Nevertheless it is still worth a watch. I rate this movie a 5/10.